The 4th Great Debate is on! Are you looking to put your debating skills to the test? eMBAssy is recruiting a new team to face AGSM, MGSM & UTS in the 4th Annual Great Debate due to take place in the week commencing 23 October 2017. 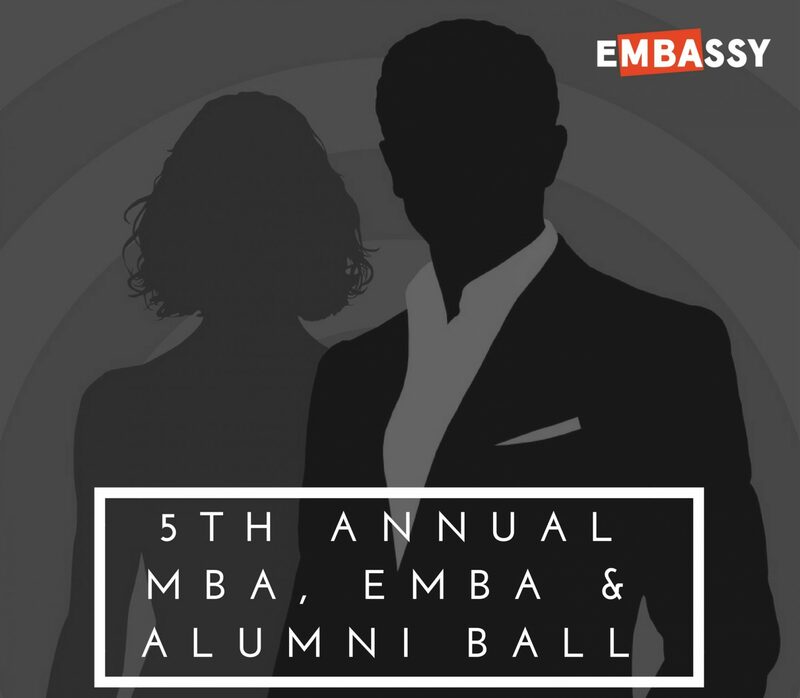 Both MBA and EMBA students are welcome to join. The Great Debate is a debate competition between the four Business Schools in Sydney, MGSM, AGSM, University of Sydney and UTS and is a great opportunity to put your debating skills to the test against other teams of EMBA and MBA students. If you are interested in joining a team, please email Therese Juda (treasurer@embassy.org.au) by 10 June 2017.